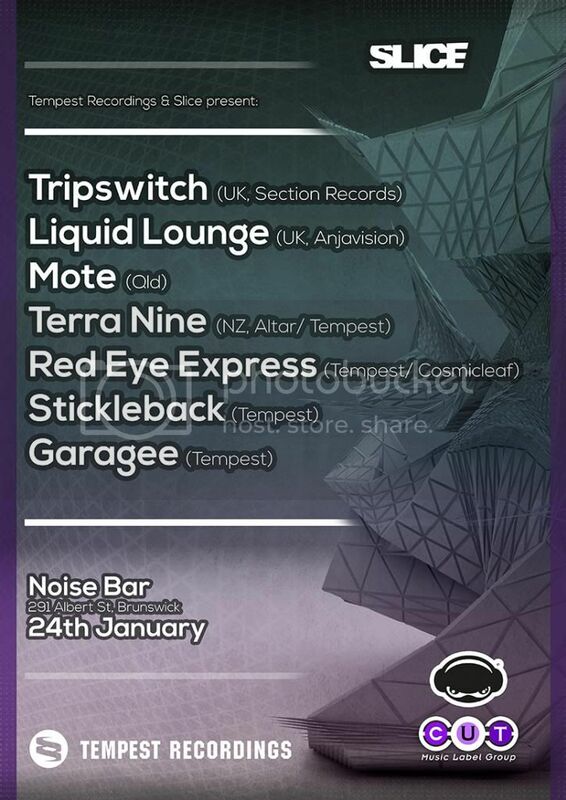 24th January at Noise Bar. A mainstay of the british downtempo scene for over 10 years, Tripswitch (Nick Brennan) cemented a worldwide reputation as a meticulous and talented producer with the release of his first full-length album 'circuit breaker' on youth's liquid sound design label in 2005, to great critcal acclaim. 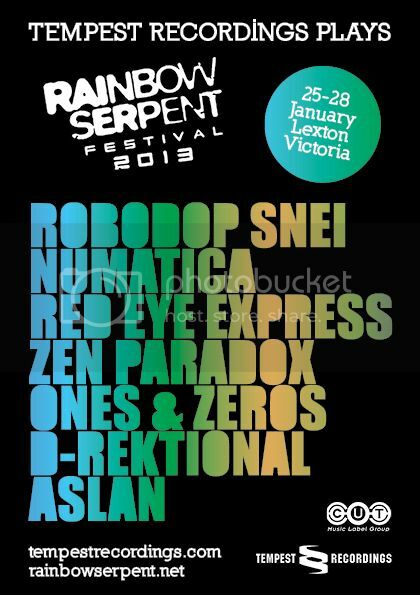 Nick launched section records in 2010 with the release of the long-awaited tripswitch follow-up album 'geometry'. and soon established section records as a force to be reckoned with in the dance, bass and downtempo markets. Nick has been touring the tripswitch live act for the past 12 years on the european festival circuit and is a firm favourite with the punters. recognised as a must-have fixture for the sunset slot, the tripswitch sound is perfectly suited to those balmy summer evenings where the crowds are building themselves up to a night of dancing on the main floor. 2012 has been nick’s busiest year yet on the road, taking him to north america, asia and australasia in addition to blistering sets at the largest european festivals. those who’ve witnessed one of these sets have been among the first to dance to the new, mid-tempo progressive sound which Nick has been quietly developing over the past year. For this, his only club show in Australia, he is joined by felow UK chill guru Liquid Lounge, New Zealand's Terra Nine, Queenslander Mote, and locals Red Eye Express, Garagee & Stickleback for a night of the finest psychedelic, downtempo and chilled out grooves known to man. Only $11, and if you buy this special pre-sale ticket, you will receive a free CD from our catalogue.